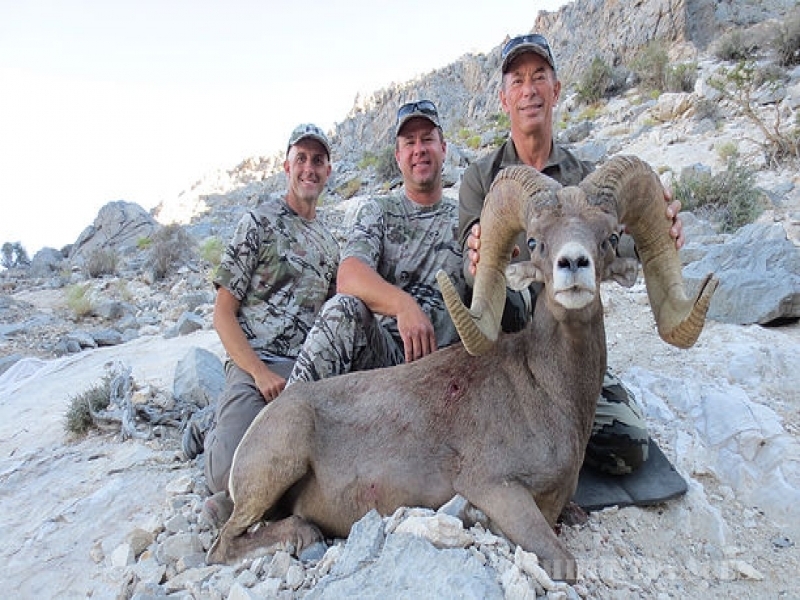 Borrego Outfitters is a professional guide service dedicated to providing quality bighorn sheep hunting adventures. 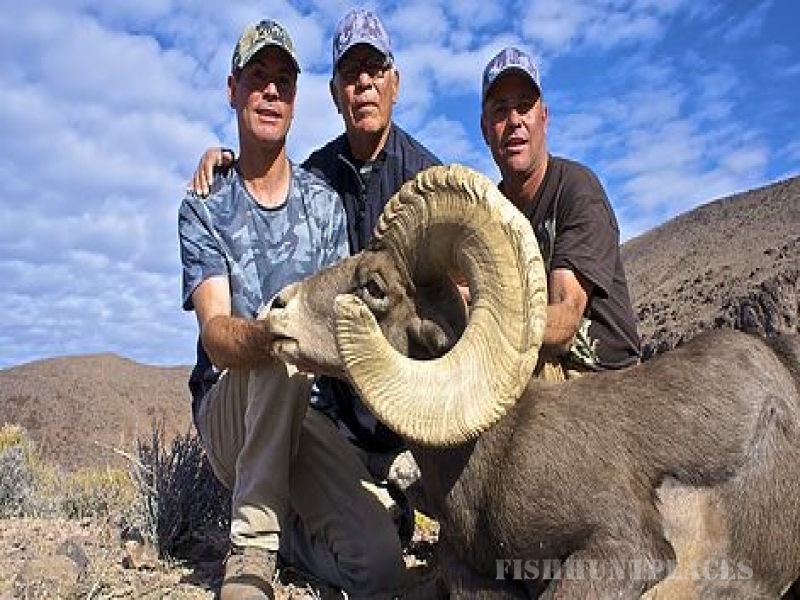 We are licensed Nevada Master Guides, fully insured, and permitted by federal land agencies. 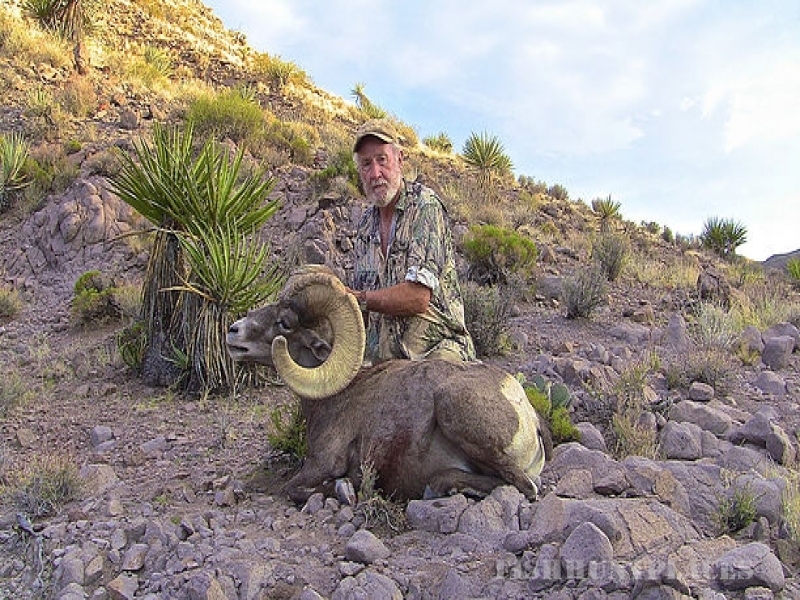 Our goal is to provide each client with the best opportunity of harvesting a trophy class ram. 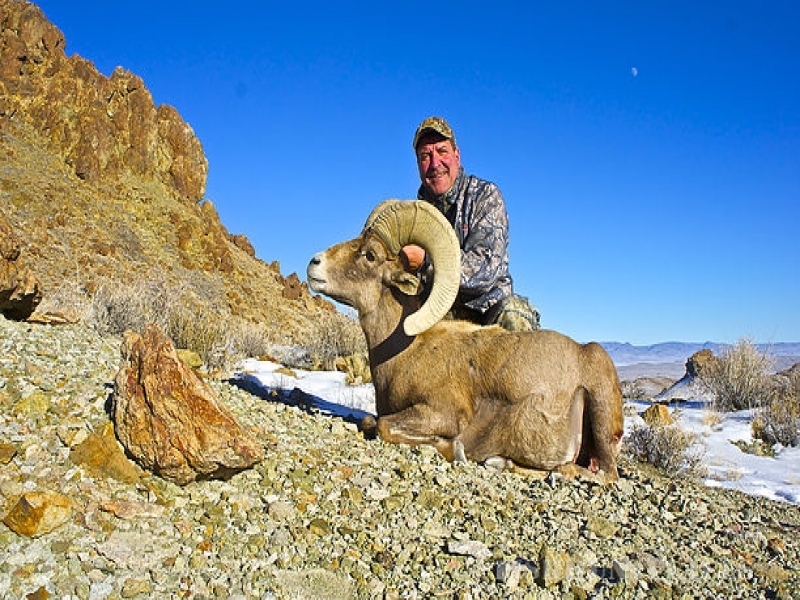 Through the years our clients have taken many rams qualifying for the B&C record book. 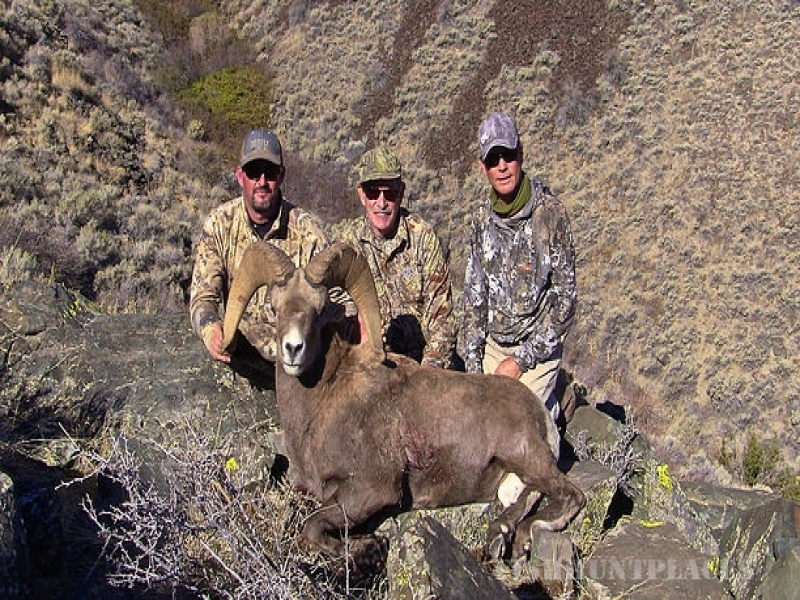 We offer fully guided hunts in all bighorn sheep units throughout the state. 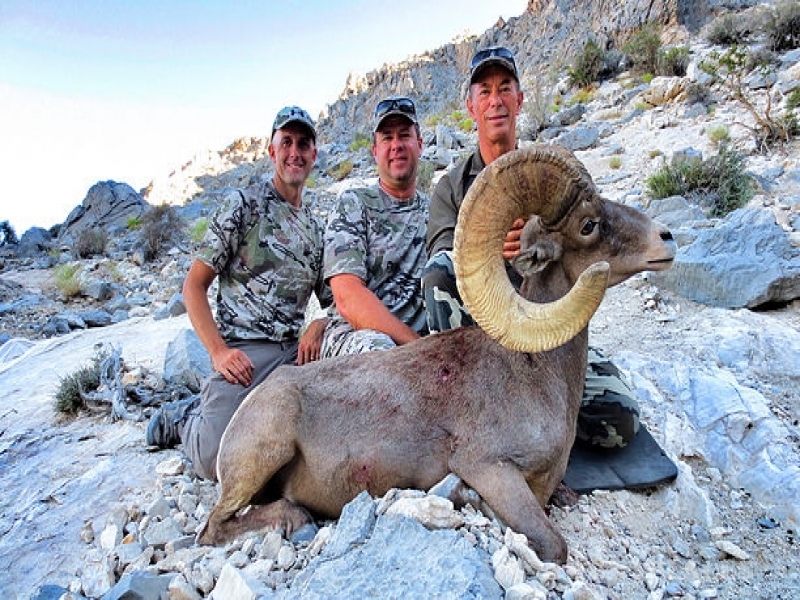 Our guides are experienced in all aspects of hunting sheep.